How Far is Merlin Eternia? 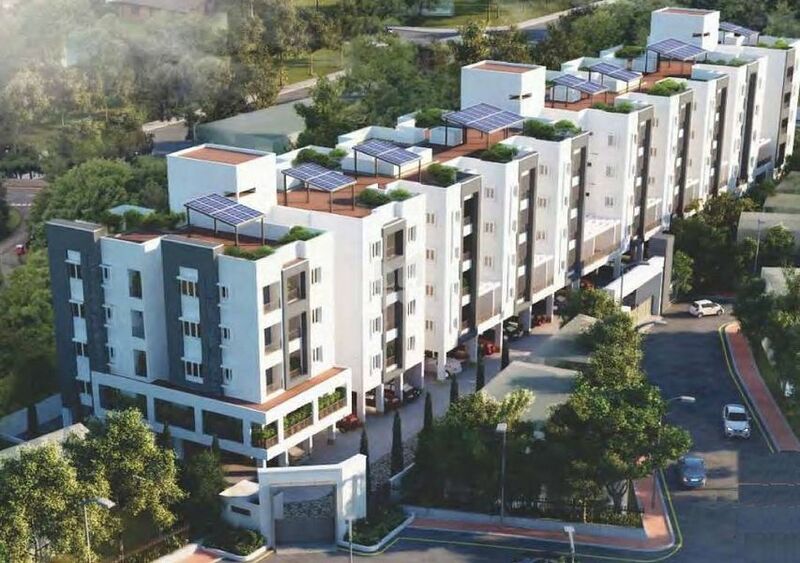 Merlin Eternia is one of the popular residential development in Chennai. Project is located in Pammal, One of the posh location in Chennai. This project offers spacious apartments with ample amenities.